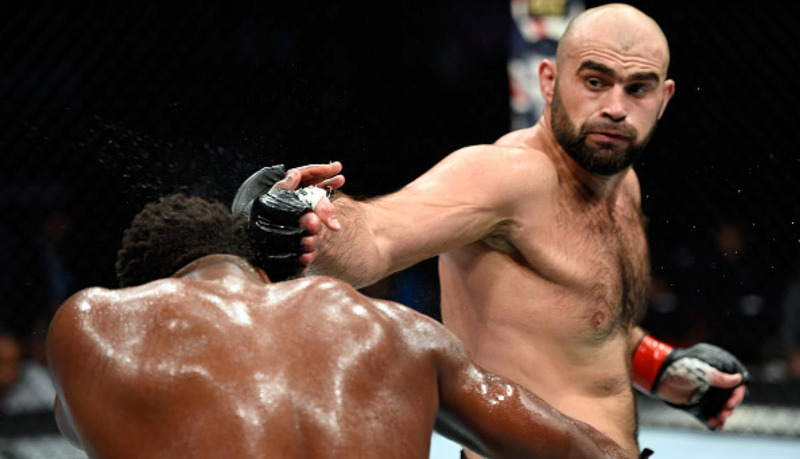 Not only that, but it was his fourth knockout in his last five wins. It was all punctuated by Jingliang leaping the fence (much to the chagrin of the two men obstructing the doorway) and running down the aisle to kiss his wife and daughter as the Chinese fans rained praise upon their hometown hero. From a marketing perspective, quick finishes are a boon. The average fan is hoping for a thrilling conclusion and providing one quickly is a great business model. A quick knockout can compensate for a lackluster decision earlier, “erasing” it from a fan’s short-term memory. The problem is that they don’t let fighters showcase their true ability. A quick fight reveals a small portion of a fighter’s offensive capability and nothing else. It doesn’t tell you about their endurance, their ability to deal with damage, or their ability to strategize on the fly. 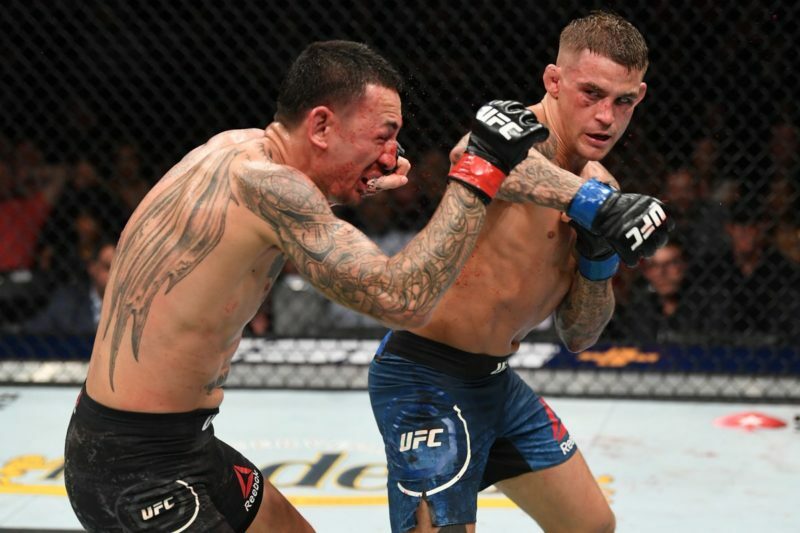 Short fights are less likely to have long periods of ground fighting or clinch fighting, and instead disproportionately test a fighter’s ability on the feet. Look close enough though, and you can pick up some wrinkles that set Jingliang apart from the scrum at the bottom of the division. 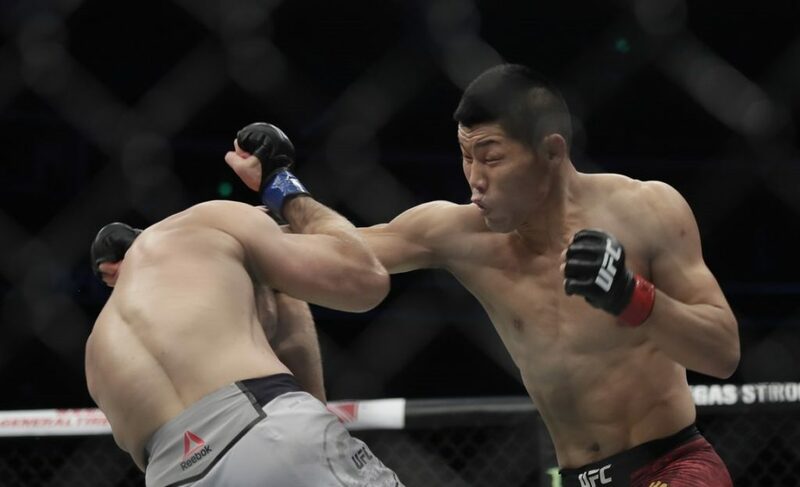 He’d been flashing and pawing with his long left hook and whiffed several times but the moment Ottow attempted to lunge forward, Jingliang weaved low and caught him with a compact left hook that visibly staggered his opponent. 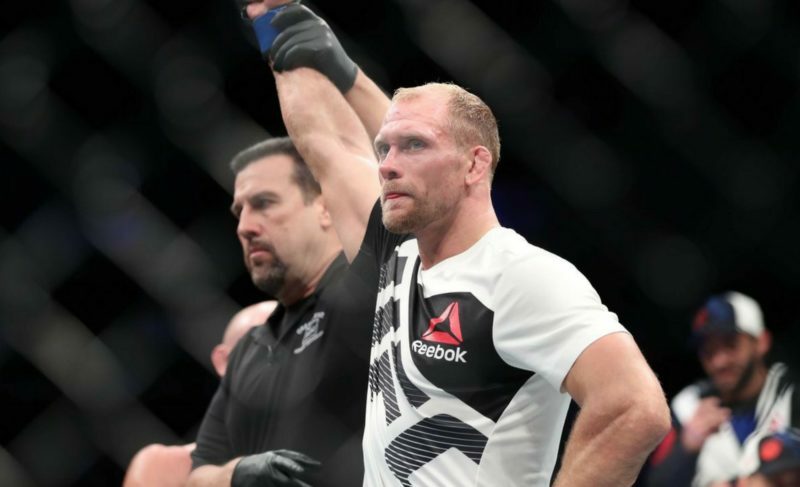 The right cross that knocked Ottow off his fight was a counter against a kick which flew straight down the middle and sliced through the forearm guard. 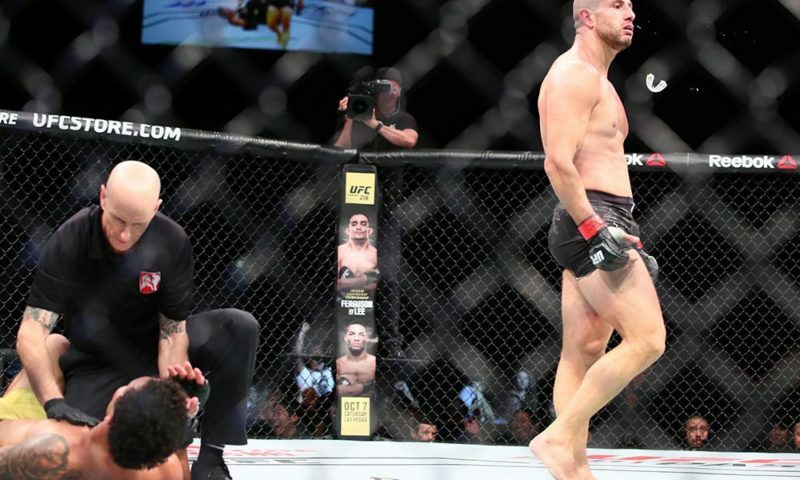 Seriously, rewatch the last minute of that fight and watch Jingling tighten his seemingly sloppy striking right when it counts. 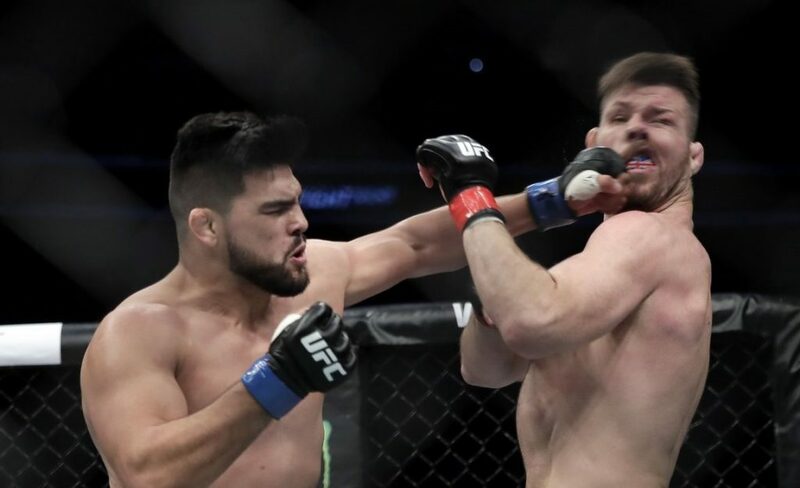 The bad news is that Jingliang’s impressive finish was overshadowed by a far more interesting finish in the main event when Kelvin Gastelum broke the nation’s heart by putting old man Bisping out to pasture with a left hook. The good news is that his performance was also overshadowed by other Chinese fighters! 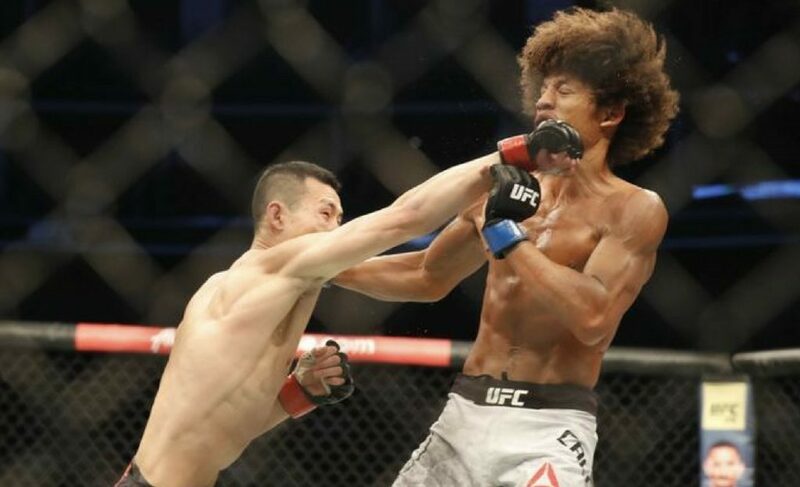 Song Kenan knocked out Bobby Nash in 15 seconds while Wang Guan beat TUF veteran Alex Caceres pillar-to-post over the course of three rounds. 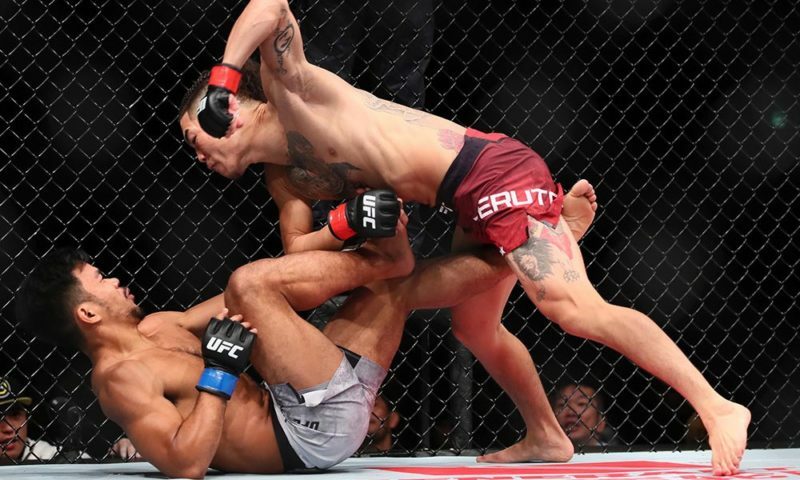 The Chinese crowd was invested and vocal, so a string of high profile victories for the hometown fighters in the world’s most populous market bodes well. 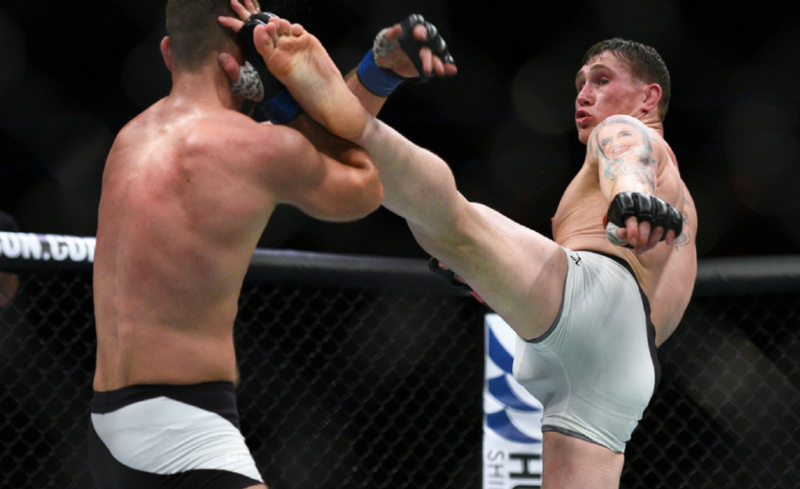 Chinese MMA is looking up, and Jingliang is leading the charge. Even with his fourth straight win, Li Jingliang will still be ranked outside the top 15. Considering that Jingliang has never matched up with a ranked opponent, it’s difficult to put him ahead of anyone in the top 15. What we can say is that Jingliang has earned himself a date with a ranked opponent. 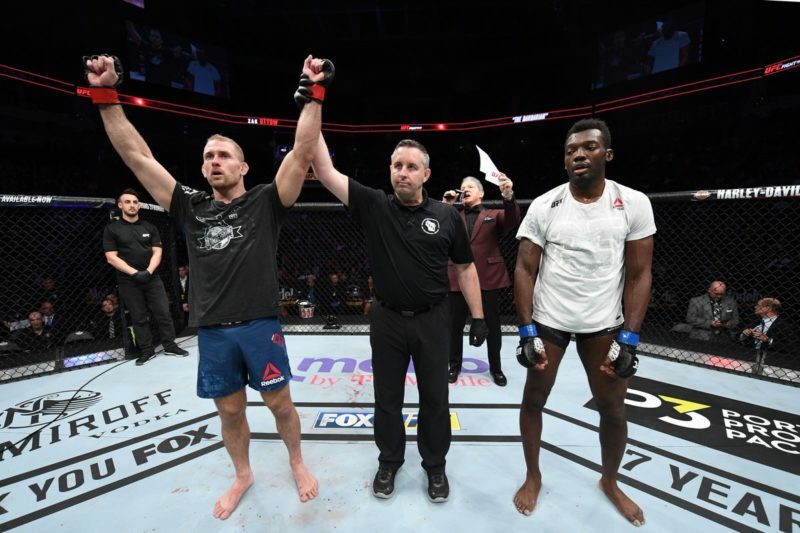 Dong Hyun Kim can test Jingliang’s takedown defense and active guard while Gunnar Nelson is a slick striker and grappler who is very difficult to finish. 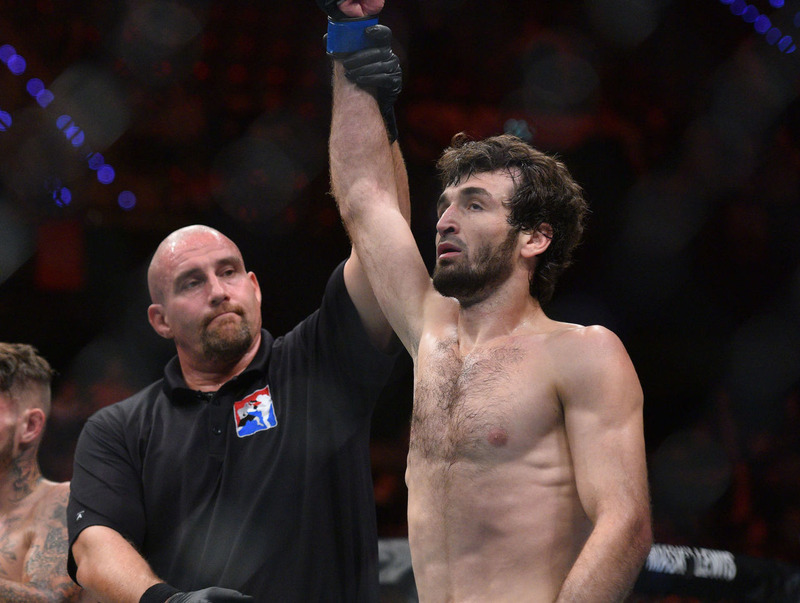 Kamaru Usman and Neil Magny are both ridiculously well-rounded athletes who would test the limits of Jingliang’s physical frame. None of these matchups will produce a boring fight, which is perfect for the Chinese banger.